In the global stage, Filipinos shine in the entertainment industry. We have actors, actresses and singers who have made us proud with their talents and achievements. But did you know that there are Filipinos who are also making it big in the technology industry? 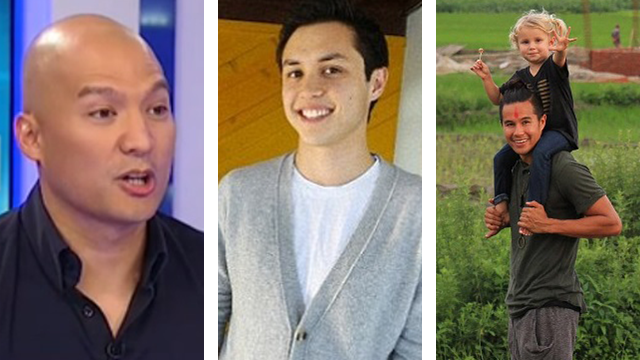 Here are some Filipinos who are raking in the cash by creating game-changing apps and working for big tech companies abroad. 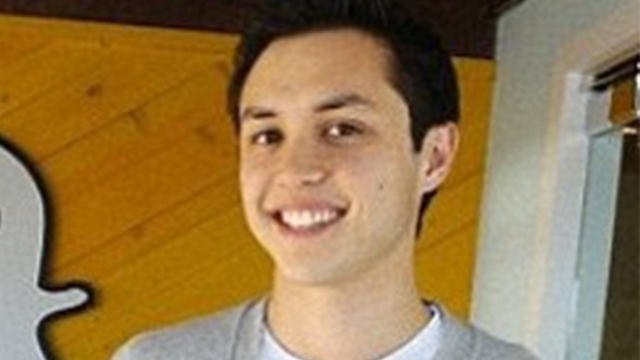 Bobby Murphy, a Filipino-American, is one of the world’s youngest billionaires, following the footsteps of Facebook founder Mark Zuckerberg. His technological breakthrough? The wildly popular millennial app Snapchat. Together with his co-founder Evan Spiegel, they have created the temporary photo messaging app which is now said to be valued at US$ 20 billion. The two founders met at Stanford University where they were both members of the same fraternity. Murphy studied mathematics and computer science, while Spiegel studied product design. Initially, they worked on an online software called Future Freshman but it wasn’t picked up well, even by their fellow students. They later worked on Snapchat, which was originally named Picaboo. Another Filipino-American who made his fortune making apps is Garret Gee. He created the mobile app called Scan, which lets users automatically scan codes without pushing a button. The ease and comfort of scanning barcodes, QR codes and NFC tags captured the attention of the people from Snapchat and they bought the app for US$ 54 million. 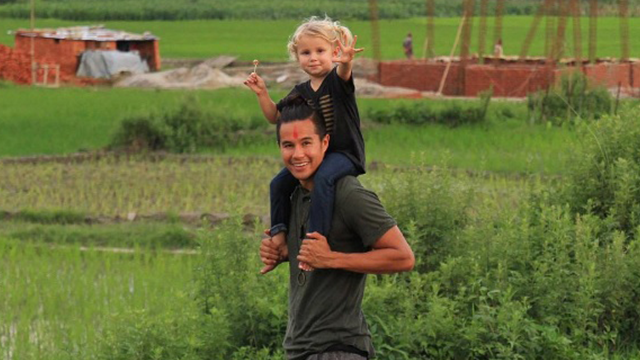 Instead of blowing his cash on gadgets and other fancy things, he spent his earnings funding a family travel around the world and helping other people in need. Would you believe that there are Filipinos who are working at microblogging platform Twitter? They are Ken Villa and Jojo Antonio. Villa had been working at Twitter’s trust and safety department, as well as in legal policy. A graduate of Law from New York University, he has also worked with crowdfunding website Kickstarter and he was even part of Hillary Clinton’s team when she was Senator. On the other hand, Antonio had more experience in the technology industry. He has experience working for a startup before he moved to Paypal. He also worked for eBay for several years, and then to YouTube, back when it was not yet acquired by Google. Then he stayed in Google for eight years. His expertise is database management. Have you always had problems sending and receiving payments from abroad? Aldo Carrascoso found a solution to that. He is the co-founder and COO of San Francisco-based payment service provider, Align Commerce, which enables businesses to quickly and securely send and receive payments in local currency. The company was founded in 2014 and has its headquarters in San Francisco. Even before apps and social media, Diosdado “Dado” Banatao made everyone’s lives easier with his inventions that advanced personal computing. 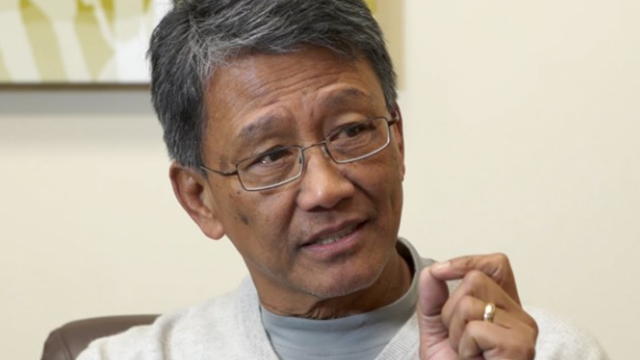 Filipino electrical engineer and venture capitalist Diosdado Banatao is often tagged as the "Filipino Bill Gates." In the late 1980s, he was credited for the world's first ever single-chip graphics accelerator. He soon conquered Silicon Valley with his inventions, including the Ethernet controller chip, which enables an entire local area network (LAN) of many computers can be placed on a single board. Two years later, he invented an integrated three-part PC chip set under his first company, Chips+Technologies. He has also made his mark in the semiconductor industry with his S3 accelerator card that revolutionized the computer graphics industry. His inventions lowered the cost of personal computers and it cemented his name in Silicon Valley history.